Jadaliyya is an independent ezine produced by ASI (Arab Studies Institute), the umbrella organization that produces Arab Studies Journal, Tadween Publishing, FAMA, and Quilting Point. 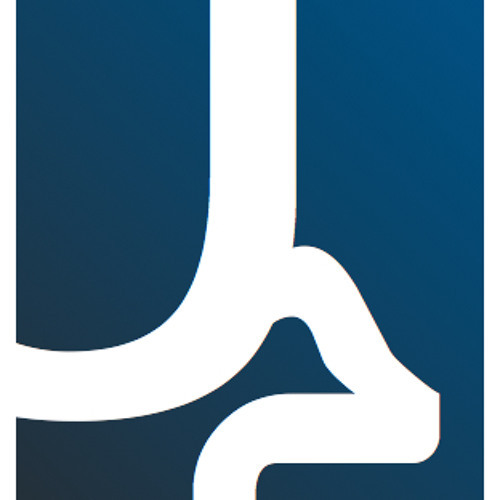 Jadaliyya provides a unique source of insight and critical analysis that combines local knowledge, scholarship, and advocacy with an eye to audiences in the United States, the Middle East and beyond. The site currently publishes posts both in Arabic, French, English, and Turkish. Jadaliyya is run and produced on a primarily voluntary basis by an editorial team and expanding pool of contributors committed to discussing the Arab world on its own terms. Where others see only a security threat, conflict, or data on a graph, we see a region inhabited by living communities and dynamic societies.